If you thought Teemo was an annoying top laner, wait until you meet up with full tank Q max Viktor with Turbocharge augment rush. This version of Viktor essentially outtrades any champion while simultaneously being impossible to kill. Not exactly fair on a ranged champion eh? He plays similar to tank Karma, but deals a lot more damage and lacks a heal. Early on, most melee champions top lane lack any sort of gap closer to hurt Viktor. This allows him to continuously proc his Q on them for free and get a few extra items with the trade. 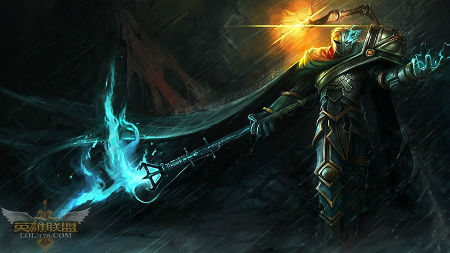 The shield also allows him to tank some minion aggro, whereas enemies will have to deal with that on their own terms. Meanwhile, his Kleptomancy continuously procs to deliver a gold advantage. This build really focuses on the synergy between slowing the enemy and speeding yourself up via Siphon Power [Q] augment. It's got a great base damage ratio and at a 4 second cooldown on Q and 2 second slow on Iceborn, Vikttor will literally run circles around opponents. As if catching Viktor wasn't already a major chore, players that try also end up slowed/stunned by Gravity Field when they try to gap close. After the enemy gap closer is down, they're subject to the massively overpowered slow/speed up combo to death. This version of Viktor obviously doesn't build full damage and instead opts for sustained damage through slows. As a result, he doesn't have nearly the burst that his standard build has. This means that enemies will die slower and he needs to chase them for longer to achieve the desired results. 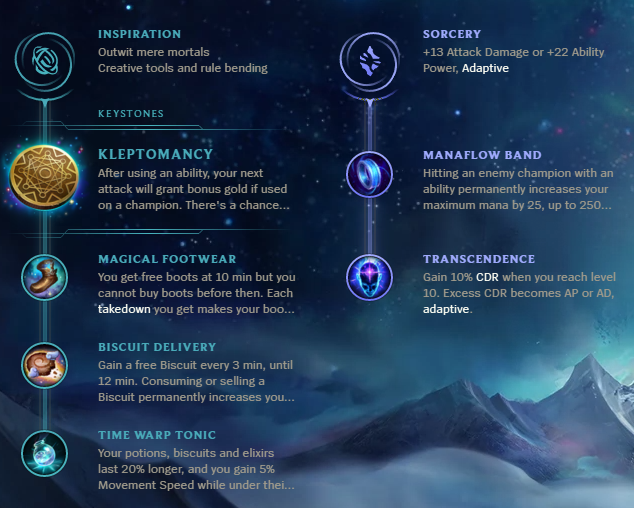 Before you pick up your Iceborn Gauntlet, Viktor will suffer from a low amount of waveclear. Although after you get it won't be much of a problem, if you're fighting someone with high waveclear and tower pressure like int Sion it could end up annoying. This version of Viktor makes full use of one of the most annoying parts of his kits and results in an incredibly powerful champion. I'd highly recommend trying him out if you haven't already!